One side-effect of having made great leaps in computing over the last few decades, is the resulting over-abundance in software tools created to solve the diverse problems. 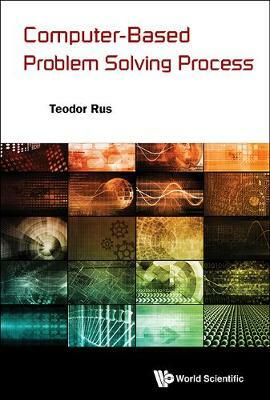 Problem solving with computers has, in consequence, become more demanding; instead of focusing on the problem when conceptualizing strategies to solve them, users are side-tracked by the pursuit of even more programming tools (as available).Computer-Based Problem Solving Process is a work intended to offer a systematic treatment to the theory and practice of designing, implementing, and using software tools during the problem solving process. This method is obtained by enabling computer systems to be more Intuitive with human logic rather than machine logic. Instead of software dedicated to computer experts, the author advocates an approach dedicated to computer users in general. This approach does not require users to have an advanced computer education, though it does advocate a deeper education of the computer user in his or her problem domain logic.This book is intended for system software teachers, designers and implementers of various aspects of system software, as well as readers who have made computers a part of their day-today problem solving.